If you have enjoyed our recent blog posts and would like to learn more about making a home or workplace accessible to the mobility impaired, then check out these resources. Visit the Mayo Clinic online for some tips on choosing and using a walker. Find out where grab bars are necessary and how they are helpful in residential and commercial plumbing locations by perusing Chapter 6 of the ADA Accessibility Guidelines. 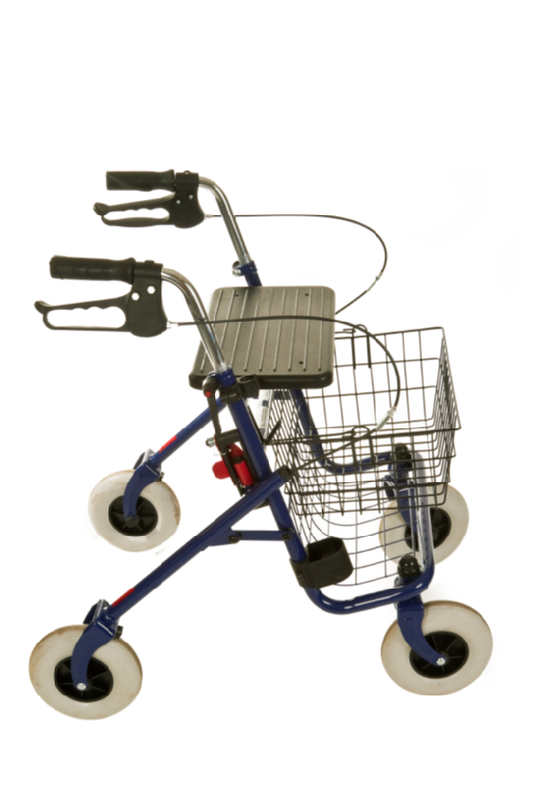 For more advice on using a walker, check out this article from emedicinehealth.com. Visit Dummies.com for some advice on bathing and grooming your elderly loved one. You can find out more about the assistance walkers provide us with at healthpeople.com. To speak with a knowledgeable supplier and installer of wheelchair lifts, stair glides, and other helpful devices for the mobility impaired, call Williams Lift Company in New Jersey at 908-322-7070.